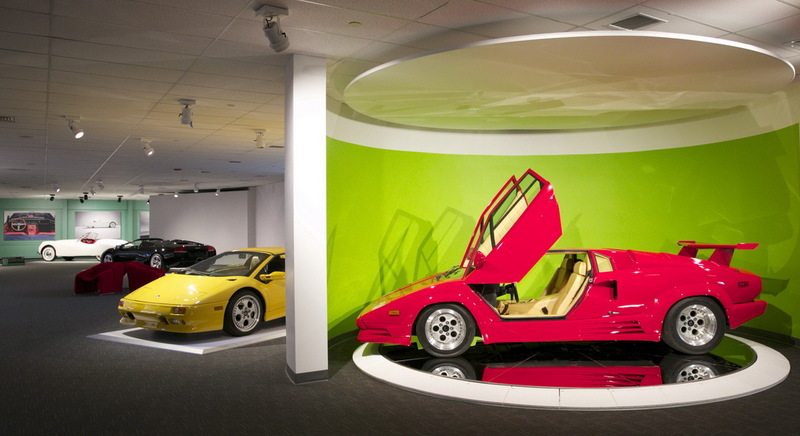 The private collection of 70+ automobiles at the Newport Car Museum focuses on seven decades of modern industrial automotive design and celebrates cars as works of art. 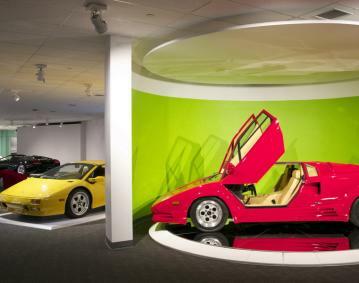 From the 1950s to the present, separate exhibits for Ford/Shelby, Corvette, World Car, Fin Car, Chrysler Mopar and American Muscle “Then & Now” have been carefully curated to appeal not just to grandfathers, fathers and teenage sons but to men and women of all ages. USA Today named it one of America’s Top 10 Best New Attractions and Yankee magazine named it Best Specialty Museum.